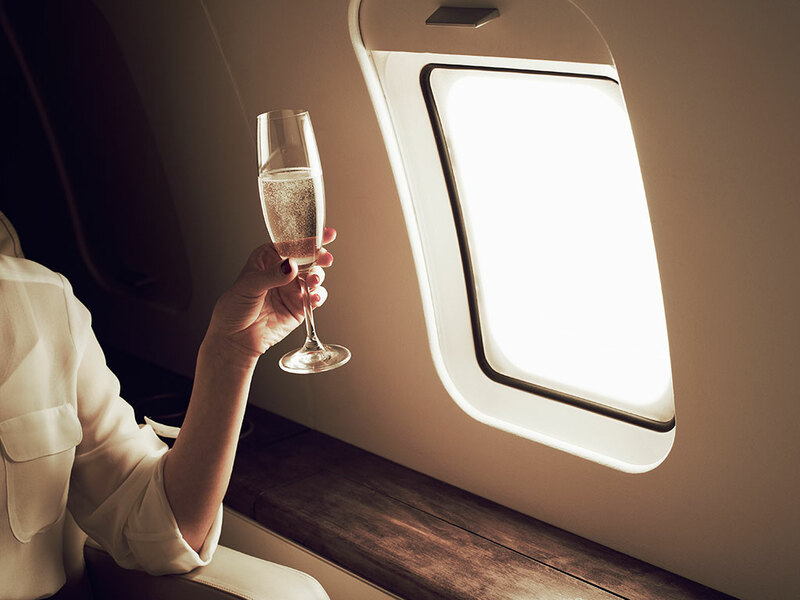 Business travel is a vital part of any CEO’s job, usually accounting for anywhere from now one to 10 working days per month. For bosses at the higher end of the spectrum, that means more time spent travelling than in meetings. European CEO spoke to some business leaders to find out how they are putting all that time on the road to good use – for business, health and happiness. As a regional president for video conferencing provider Polycom, Marco Landi must be especially sensitive to issues of connectivity. He tells us that planning his work around the availability and quality of Wi-Fi allows him to turn “lost” time into productive time, wherever he goes. “If I know I have a four-hour flight with no Wi-Fi, then I will put together content for a presentation, or draft a report – something that I don’t necessarily need to be online for,” Landi said. Stationary entrepreneur Lisa Forde must approach her work as Director of Dotty About Paper with both business nous and creativity – a mix that’s reflected in her approach to business travel. “I always make sure I leave room for both clients’ events and inspiration when I travel,” Forde said. “This ensures that, as well as networking and raising awareness of my business, I can also take time to relax, and explore my location. Digital marketing specialist Ben Michaelis aims to “work smarter” on the road by using efficiency-boosting digital tools and apps. “CEOs should look at tools which will allow them to complete double the work, in the same time frame,” Michaelis said. Michaelis uses software such as the content repurposing tool Swiftly, as well as GeoBiz, a business connection finder app, which allows him to talk to prospects in each location before he arrives. Sometimes the most valuable thing you can do while on the road is to take some time out.”I take pride in making my travel time ‘non-effective’,” said Queue-it CCO Camilla Ley Valentin, “I am conscious about spending the travel pockets of quiet time actually being quiet, reflecting on life in general and my business at Queue-it specifically. Valentin’s approach differs radically from those of our other interviewees – but it may prove equally productive, or perhaps even more so than the rest. “Some of the books that I’ve read during travel, and the reflection following, have provided important business inspiration that has truly made a difference for Queue-it,” Valentin said. As CEO of Taylor & Hart jewellers, Nikolay Piriankov regularly jets off to visit supply chain partners in India, Hong Kong, South Africa and the United States, and he says the plane you’re travelling in makes a big difference. “The newer planes, like the Boeing Dreamliner, have features such as naturally changing light, better humidity and lower pressurisation, which all help with reducing fatigue,” Piriankov said.